Can a good person go too far to protect his family? That is the question underlying The Intruder -- a gripping tale of a family fighting for its life. Having survived a childhood of beatings and psychological torture, successful Manhattan lawyer Jacob Schiff cherishes his stable family life with his wife, Dana, a psychiatric social worker, and their teenage son, Alex. But Jake sees it all unraveling when Dana's patient John Gates, a homeless man, starts stalking her and menacing the family. As Gates' behavior becomes even more bizarre and violent, Jake is driven to the breaking point and takes a fatal step that could destroy everything he cares about. 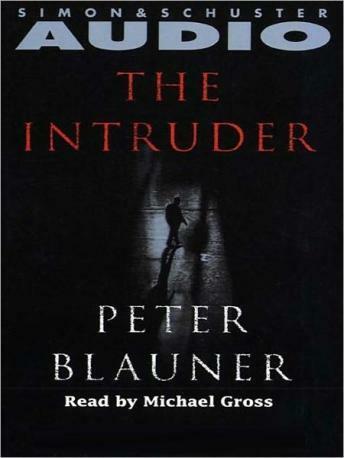 Written with lacerating authority, The Intruder is a classic, powerful thriller that thrusts Peter Blauner into the ranks of major contemporary authors.